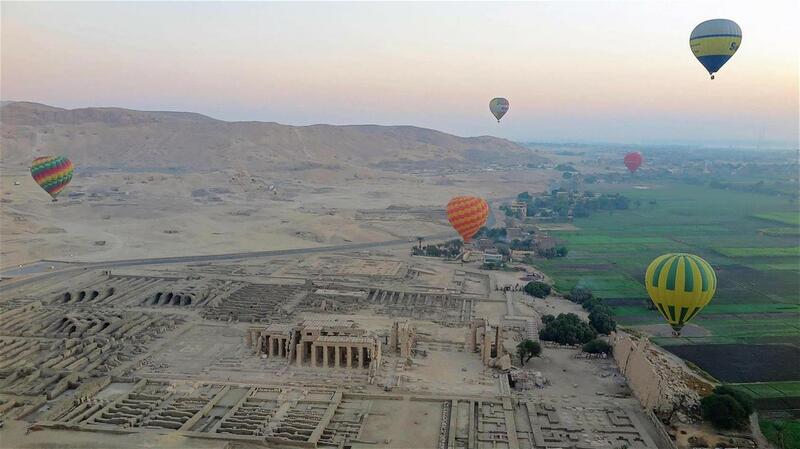 The Classic 8 Day Egypt Tour of Cairo, Luxor, Aswan, Abu Simbel. 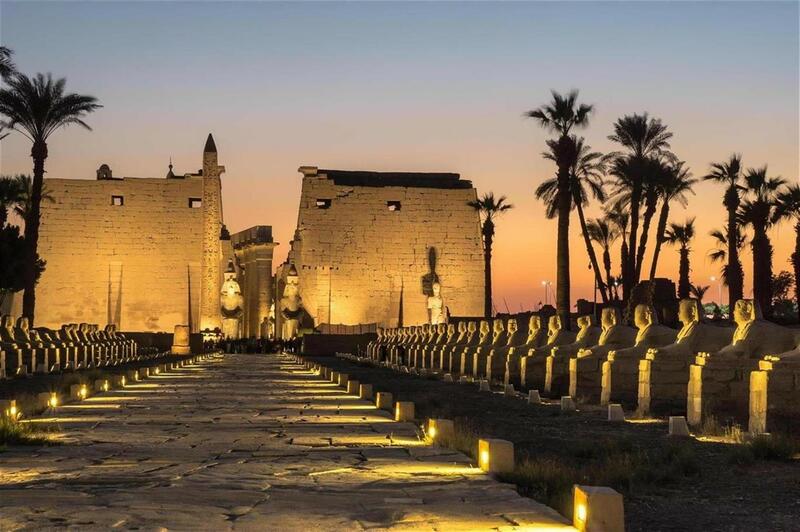 Eight days of non-stop magic where you will be visiting and exploring many of Egypt’s top ancient attractions. From the imposing Pyramids of Giza in Cairo, to the massive rock cut temples of Abu Simbel, this tour has it all. Visit the tomb of King Tutankhamun in the Valley of Kings near Luxor, and explore so many other sites of antiquity that you’ll never forget. Welcome to Ancient Egypt. 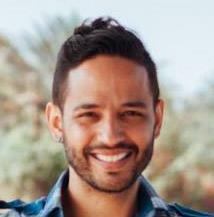 Regardless of what time you arrive for your 8 day Egyptian adventure, a tour manager will be standing by to meet you at the Airport. 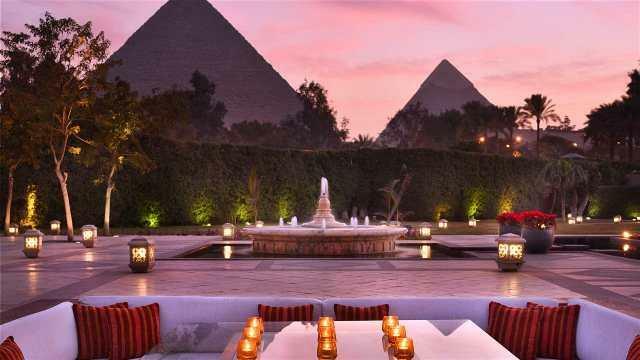 They will assist you in any way they can, and then you will be taken to check-in at your hotel in Cairo. Your tour manager will then assist you with check-in, and will discuss your tour itinerary and confirm the pick-up times for your various tours. Enjoy a complimentary “Welcome” drink on us, and spend the rest of your day any way you want. Go out and explore the city; sample local cuisine, or simply relax and unwind in the comfort of your hotel. 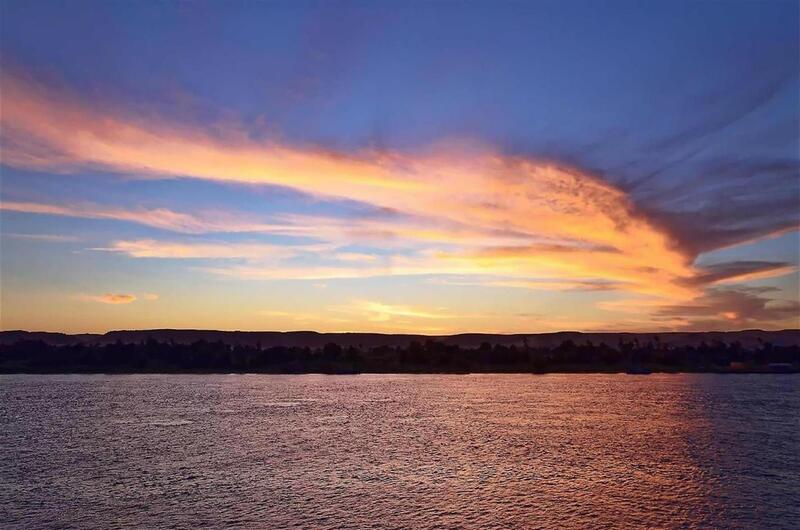 After you enjoy breakfast at the hotel, you will board an air-conditioned vehicle and drive to Aswan. Here, you will check-in before setting off to see the Aswan High Dam, the Unfinished Obelisk and the Temple of Philae, dedicated to Isis and Hathor. Finally, you will tour Elephantine Island aboard a Felucca boat and then return to your hotel for the night. 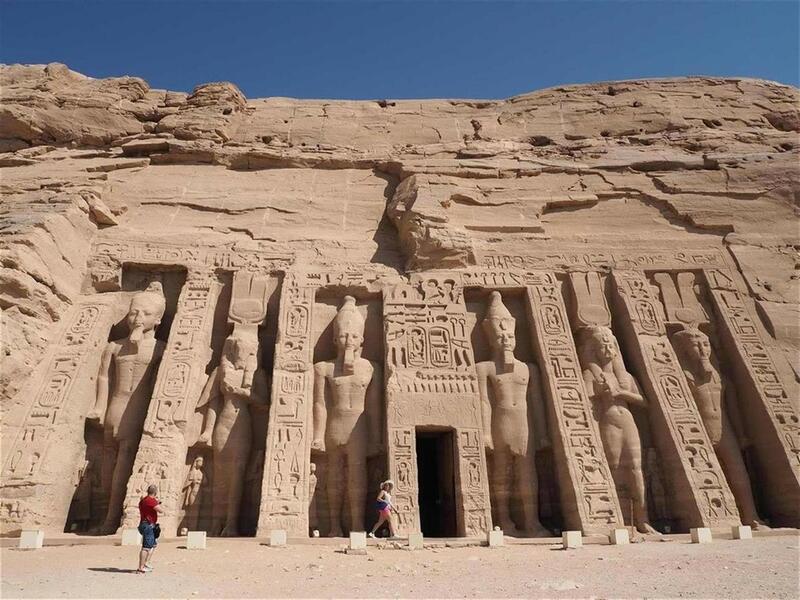 Shortly after breakfast, you will board a modern air-conditioned coach for a trip to the spectacular Temples of Ramses II at Abu Simbel, a journey which typically takes about 3 hours. Your return will take you to the Aswan railway station, where you will board an overnight sleeper train for Cairo. 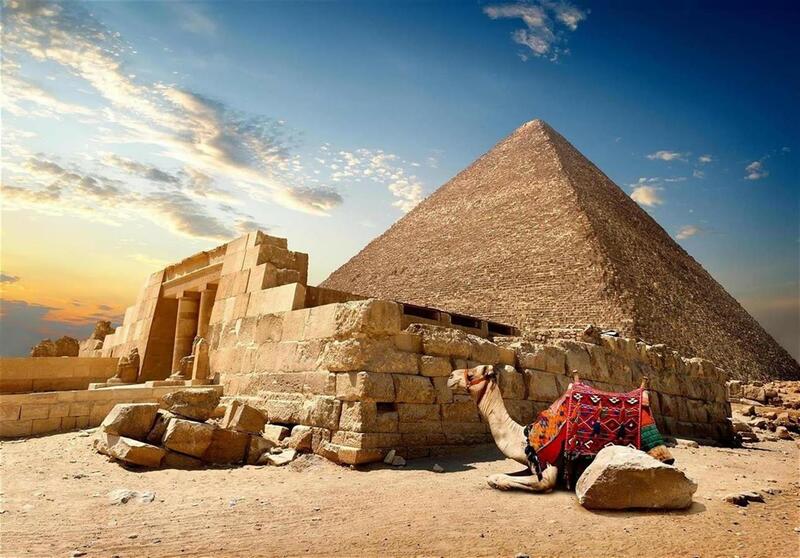 On arrival in Cairo, you will be met at the Giza railway station and taken to the hotel where you will be staying. You can either have the day all to yourself to spend as you wish, or alternatively, you can enjoy an optional tour to the Sakkara necropolis during the day. 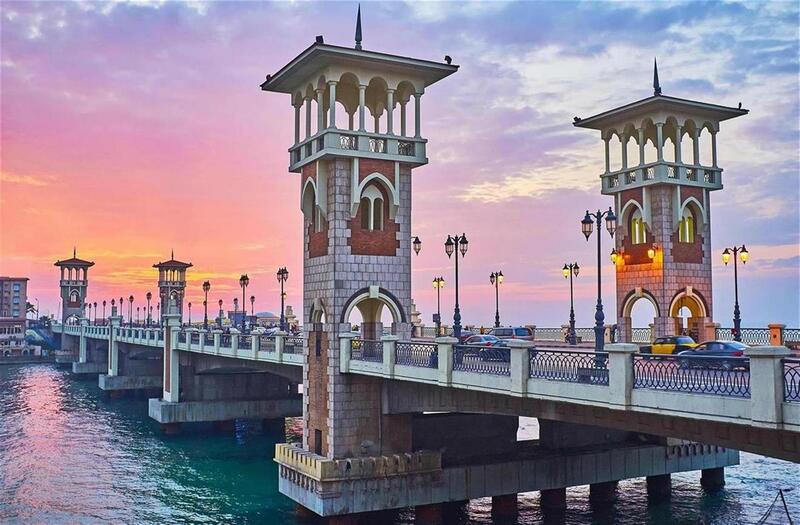 On your seventh day you have the option of enjoying a free day to explore Cairo, or you can take the trip out to Alexandria. 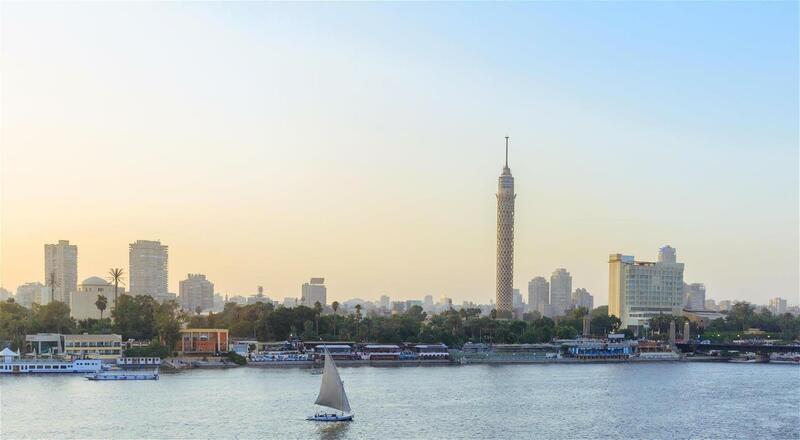 Should you visit Egypt’s second capital, you will visit the Qaitbay Citadel, built in the 15th century, as well as the Montazah Palace and the New Alexandria Library. Of course, the Roman Catacombs are always worth a visit. You will return to Cairo for the evening. The final day of your tour has arrived. Enjoy another typical breakfast at your hotel, and then at the appropriate time we will load your luggage and drive you to Cairo International Airport in style to catch your flight home. On arrival at the airport, you will again be assisted in every way possible, and then it will be with heavy hearts that we bid each other farewell!